Price Reduced by €30,000! 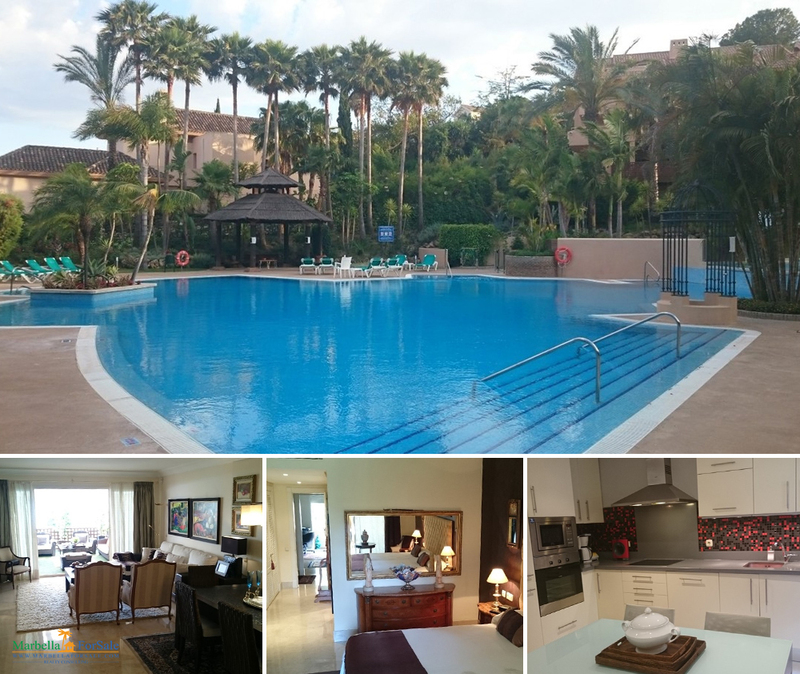 Luxury 2 Bedroom apartment at Los Monteros, one of the most prestigeous areas in Marbella. First floor, 40 sqm. terrace with views to the tropical garden.